Tema Energy has an expertise of over 15 years in supplying, installing, testing and maintenance of battery systems, batteries cabinets and seismic racks systems. Our portfolio covers all major battery types: VLA, VRLA, Li-Ion, NiCd. 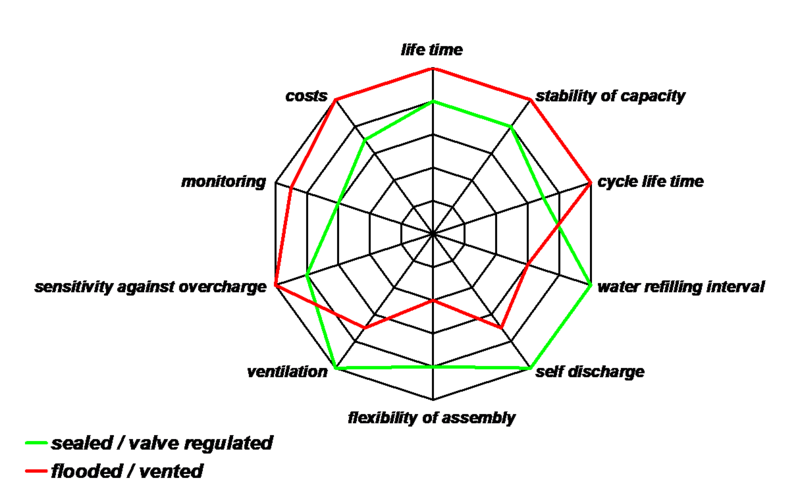 We are specialized in the field of design battery systems according with IEE 485 standard for applications of Power Supply, UPS, and Energy Storage. In order to understand the importance of the product quality in critical applications, we represent one of the largest producer of industry battery systems and energy storage systems in European ownership. 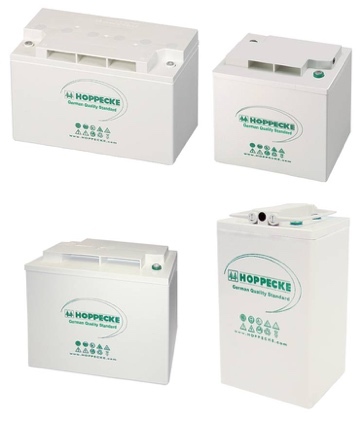 Tema Energy is the official representative of Hoppecke Batteries Germany, which is in top 3 worldwide in research, development and batteries production with Lead, Lithium-Ion and Nickel-Cadmium. The Asian producer Leoch Batteries is also partner of Tema Energy, the Leoch batteries being suitable for the application UPS and telecom PS. 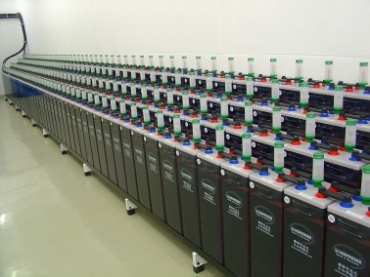 Leoch International Technology Limited, founded in 1999, is one of the greatest battery producers in Asia, being listed on the stoke market in Hong Kong. 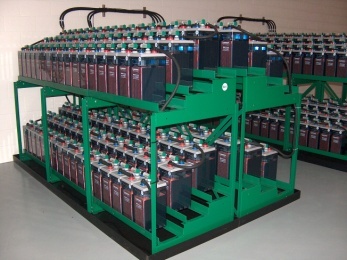 Leoch battery range includes: AGM VRLA, VRLA – GEL, Pure Lead, UPS high rate discharge, OPzV, OPzS, auto, etc. 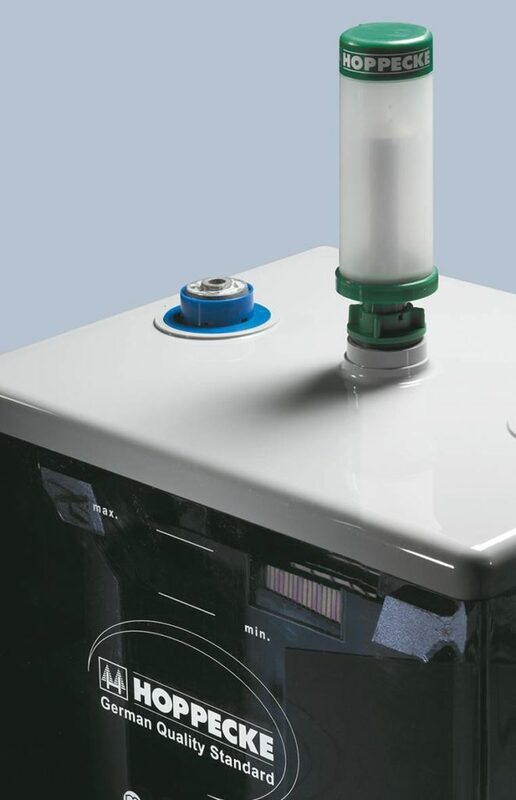 The VLA batteries can be equipped with AquaGen recombination and flame arrestor that can assure the recombination of gases in proportion of 99%, such as the VRLA batteries. 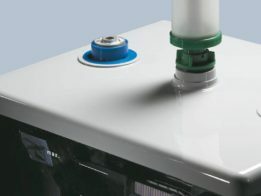 The AquaGen Vent plug is a registered patent and trademark of Hoppecke. The energetic sector is the main user of the VLA batteries of the back-up systems in the electrical power plants (hydro, thermo, nuclear) and the electrical energy transformation and distribution stations. VRLA – Valve Regulated Lead Acid – Batteries with pressure regulator valve – tight, AGM, AGM technology with GEL and tubular GEL OPzV, produced and tested according to the standard IEC SR EN 60896-21/22, cells of 2V, blocks of 6V and 12V with capacities within 7 Ah and 3500 Ah. 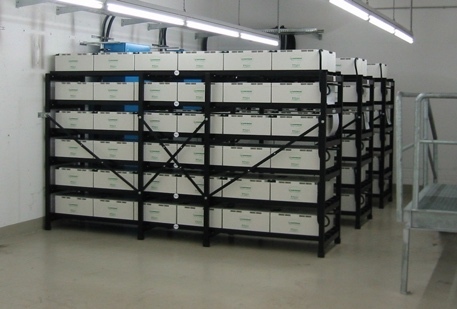 The sectors IT/Telecom, UPS and Power Supply are the main “consumer” of VRLA batteries with AGM and/or AGM-GEL technology. The VRLA batteries with Gel tubular OPzV are ideal in the applications of energy storage within the projects for wind and solar energy storage. • Nickel-Cadmiu FNC / Ni-Cd ( Fiber Nickel Cadmiu) – cells of 1,2 V FNC and FNC VR (regulated valves) Hoppecke batteries designed, produced and tested according to IEC 60623. 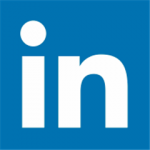 Reduced maintenance costs – due to long maintenance intervals. This type of batteries can be used universally in the railway field as an electrical battery for starter, traction or on board.